Ward Cartoonist: The Tin Rule? *The gag mentions a gold, silver, and bronze rule--a real stretch, I know. Wouldn't it be the "Iron Rule"? 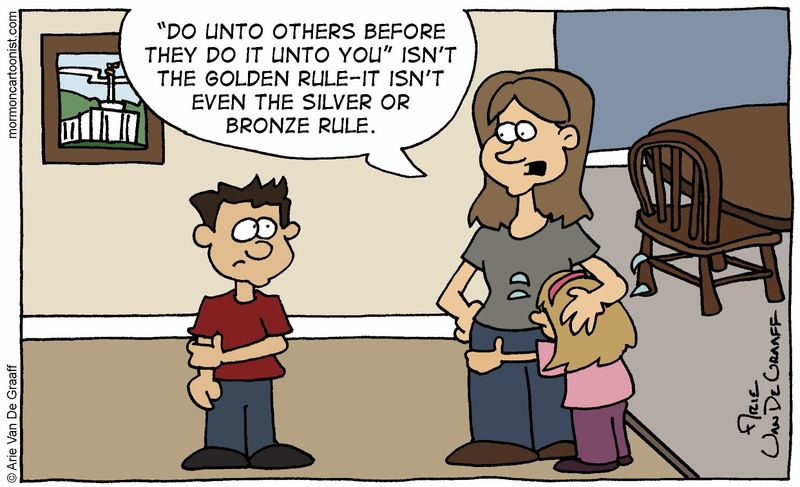 The Golden Rule states: "Do unto others as you would have them do unto you." The silver rule is commonly understood to be "do not do unto others as you would not have them do unto you"--i.e., the golden rule with negations on both clauses. What does the Platinum Rule state? ... An addition to the Golden Rule is The Platinum Rule: "Treat others the way they want to be treated." What is the bronze rule? 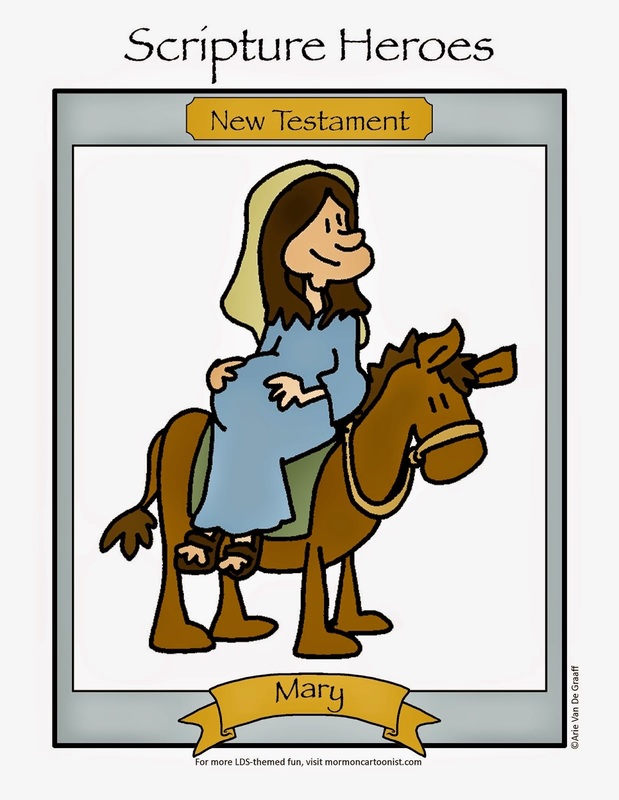 A companion to the Golden Rule ("Do unto others as you would have them do unto you. "), Sisney's Bronze Rule states: "If they are not bothering you, don't bother them. In other words, mind your business."